Are we ready to welcome the green building regulations? 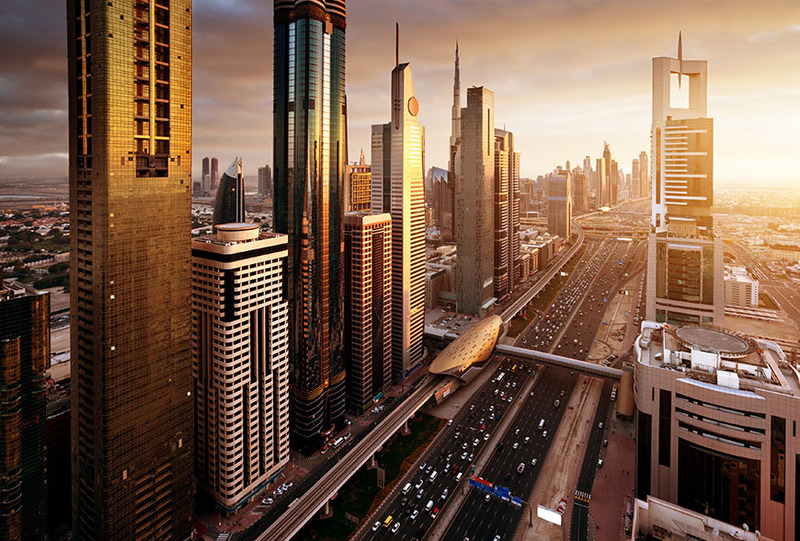 The Green Building regulations, first established by the Dubai Municipality in 2008, will finally be made mandatory for the private sector in early 2014. While this is a welcome introduction in the UAE’s sustainability charter, are we, as an industry, ready yet? Have we educated ourselves enough? Are we prepared for certain changes and uncertain expectations? 1) Familiarise yourself with the rules: why wait for the regulations to actually come into effect? Let’s use the time to familiarise ourselves and our teams with the rules and project how these will impact our current processes. Use web materials shared by the Dubai Municipality, hear from experts, discuss potential changes with your industry peers and, if you are a developer, find yourself a trusted consultant who can give you the best advice. Organisers of The Big 5 convened a webinar last week in which representatives of the Dubai Municipality presented crucial information about the upcoming regulations and answered questions from attendees. 2) Define roles and responsibilities: this is something you should do long before regulations actually come into effect to avoid making sudden changes to business processes later. It may involve ironing out both internal and external processes, whether it is deciding who will look after new documentation procedures, who will manage product certifications or how much of the regulation responsibility will be shared by your partners. At Summertown, we’ve learnt that the best way to run a project is to get our employees involved right from the beginning. Form an internal taskforce who will be responsible to both allocate and manage the achievement of environmental goals – this will ensure their ownership and commitment to the task from the very beginning. 3) Understand that change requires a shift in mind set too – the industry has been asking for mandatory regulation of sustainable building practices for a long time now. However, as this comes into effect, we should not start believing that this is the be all and end all. Regulation is only one step in the right direction for making our community and environment more sustainable for future generations. All of us and, particularly, the design and construction industry, have a civic duty to reduce our environmental footprint. While regulation will ensure better green compliance, sustainability should be a voluntary code we should all practice without further delay.